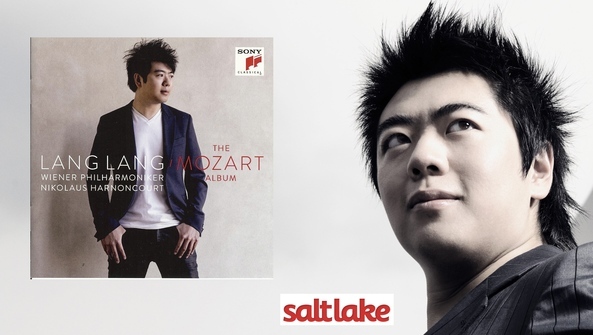 What makes Lang Lang the busiest and most sought after pianist today? The answer is simple. He has it all. He possesses fabulous technique, superb musicality and has an obvious connection to whatever he plays. And on top of that, he has a great stage presence and personality. All this is essential in Mozart (perhaps not the stage presence, but it helps). The Austrian genius wrote some of the most difficult music to play and not because of its imposing technical demands; after all, the virtuosity found in his music isn't what audiences in the 21st century understand it to be. Instead, the challenge lies in the fact that the performer is so exposed and, consequently, vulnerable. Because of that it takes someone with impressive musical presence to pull it off either live onstage or in the recording studio. And Lang Lang is such a player.